More Mariner of the Seas Photos will be in the Mariner of the Seas Forum selected posts where Photos is shown in Red. Cruise Reviews by site are listed Newest first... Mariner of the Seas Reviews 2015, 2014 (or future years as they come up) would be First, etc. This website is for cruisers. 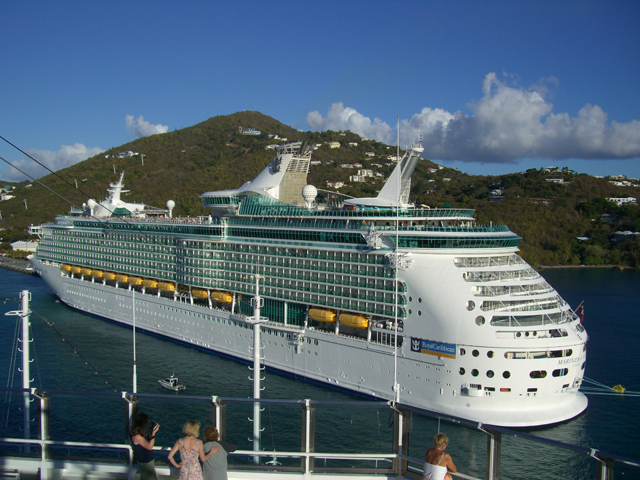 Please let us know if there is other Mariner of the Seas information we should include on this page...especially informational posts (reviews, just back, etc) & those we can associate with cruise vacation photos or personal cruise websites. Booked Mariner - any Experience anyone? Anyone have a compass for the Mariner Eastern? Any Western Carib Mariner Compasses? Looking for Mariner or Navigator "Hump" photo's! 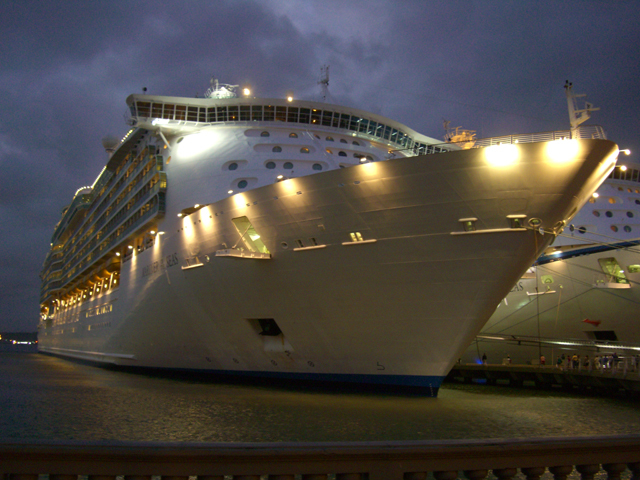 Great Rates on February Mariner Cruise Critic Group Cruise: Anyone Interested? Mariner 12/19/2004..first cruise & w/kids..
Mariner of the Seas, 9-26-04 Anyone else going?